Welcome to the list of Milk recipes. Dairy Milk is commonly used in Indian cooking. Cow's milk as well as buffalo milk is used. 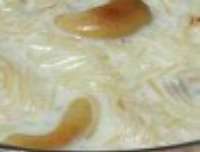 Milk is known as doodh/duudh(Hindi, Marathi), haalu(Kannada), pal(Tamil), palu(Telugu) etc. in Indian languages. Milk is a very important ingredient in the Indian kitchen. 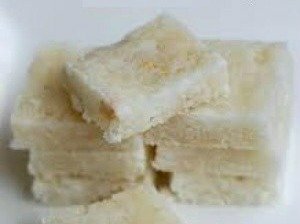 It is used as a drink as well as in making sweets and in cooking many dishes. 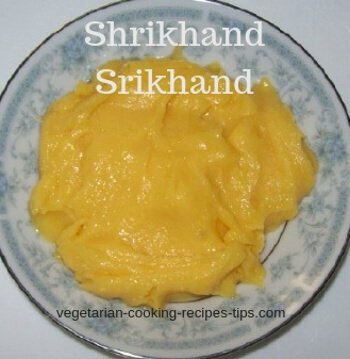 Milk and other dairy products, such as curd(yogurt), butter, buttermilk, desi ghee(clarified butter), khoya, paneer etc. are part of everyday Indian meal. Milk is also used to make other ingredients used in cooking. These recipes are given below. 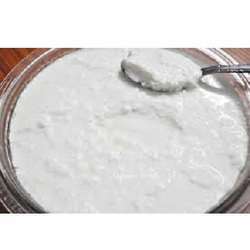 - Homemade yogurt / Dahi / Curd to use in raita and other dishes or to eat plain or flavored. 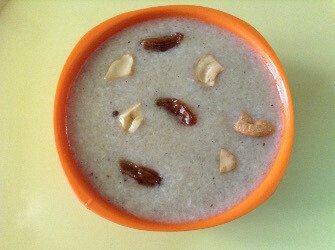 You can make lassi with yogurt. 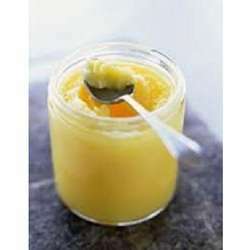 - How to make Desi Ghee - Making ghee from butter. - Making homemade desi ghee.